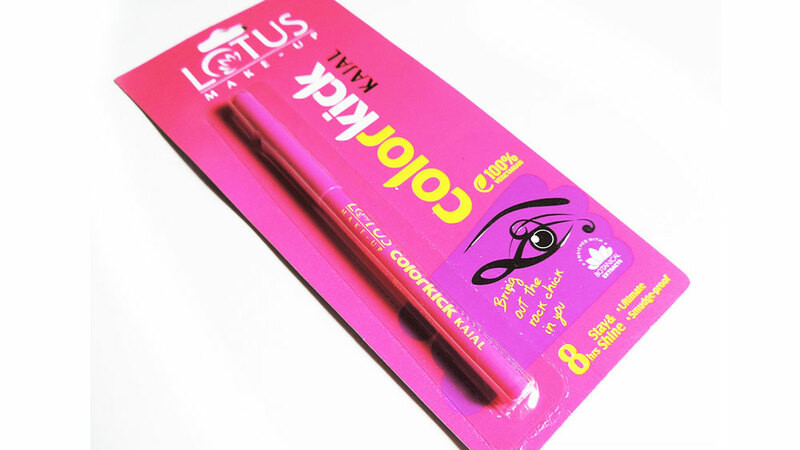 Known for producing 100 per cent herbal and free of animal testing products, Lotus Herbals has launched Colorkick Kajal. The deep black kohl is said to be extremely safe for teenagers. Known for producing 100 per cent herbal and free of animal testing products, Lotus Herbals has launched Colorkick Kajal. The deep black kohl is said to be extremely safe for teenagers. The product is enriched with botanical extracts of almond oil, this innovative kohl lasts for up to 8 hours without smudging. The Colorkick Kajal’s is easy to apply with just one glide application, without causing any flakiness. The kohl is infused with water proof formula which makes it suitable for use in all weather conditions. The product is attractively priced at Rs199 and is available at Lotus Exclusive Brand Outlets (EBOs) and selected premium beauty and departmental stores across the country. Growth imperatives for B&W space..